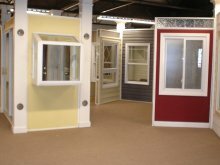 Come visit our new state of the art showroom! 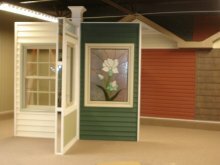 Our showroom is over 2400 square feet of samples, styles, colors and materials that will enhance your ideas for your home improvement needs. 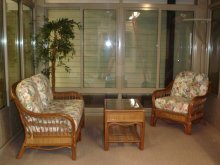 We have professional consultants available onsite to answer any of your questions. 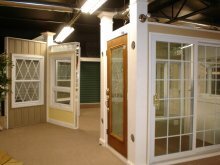 Our showroom is open Monday-Friday 9am-12pm and 1pm-4pm, Saturday closed. To make an appointment, please call 864.271.9759.